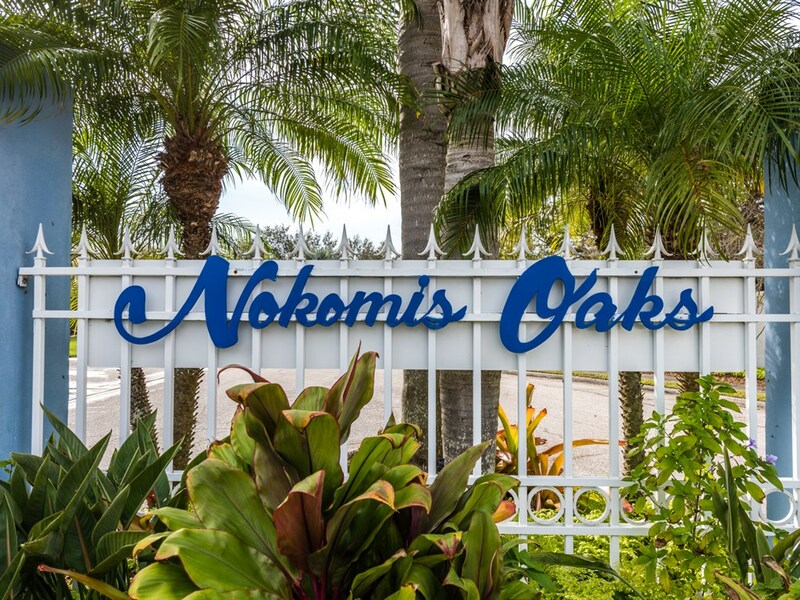 The gated and privacy walled Nokomis Oaks is a quaint enclave of about 30 homes where residents take great pride in ownership and manage the deed-restricted community well. The location is convenient to shopping, dining and less than 4-miles to Venice Beach. Some homes access Lyons Bay through Venice Jetty, and out into the Gulf of Mexico in about 10-minutes. Adding to the overall value of this exceptional offering. Nestled quietly on a cul-de-sac street.